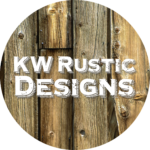 Contact KW Rustic Designs for all your questions, comments, concerns and custom orders! Have a question about our Etsy Shop? Visit Etsy to contact me through Etsy! Not an Etsy Member? Sign up Now! 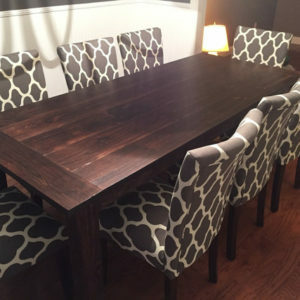 To contact me with a photo of a custom furniture design that you want built by KW Rustic Designs, please fill out the form below and I will respond within 24-48 hours. “...He is a pleasure to work with. 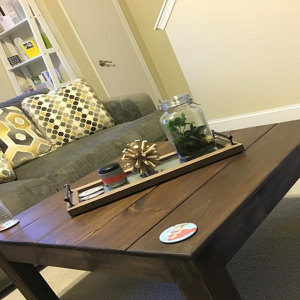 My table turned out perfectly! 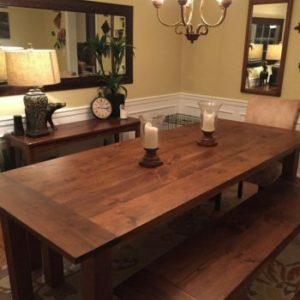 We requested a few extra items (stain and aged look) and Kevin did it perfectly. 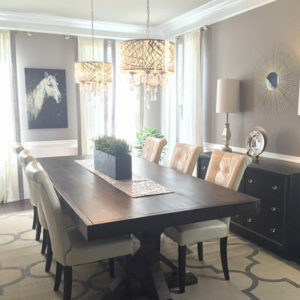 Easy to work with and great tables.” ~ Chris B.